Welcome to the Lewis Brothers Industrial Floors Blog. 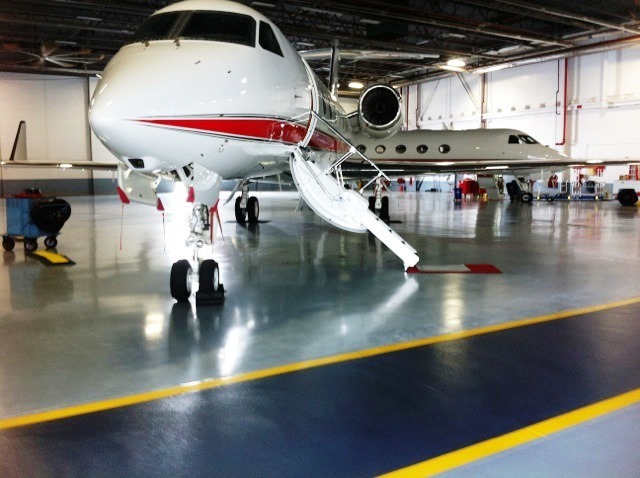 Our goal with this section of our site is to provide relevant and interesting information about epoxy, urethane and acrylic floor coatings. If you have a question or topic you would like us to cover, please contact us. 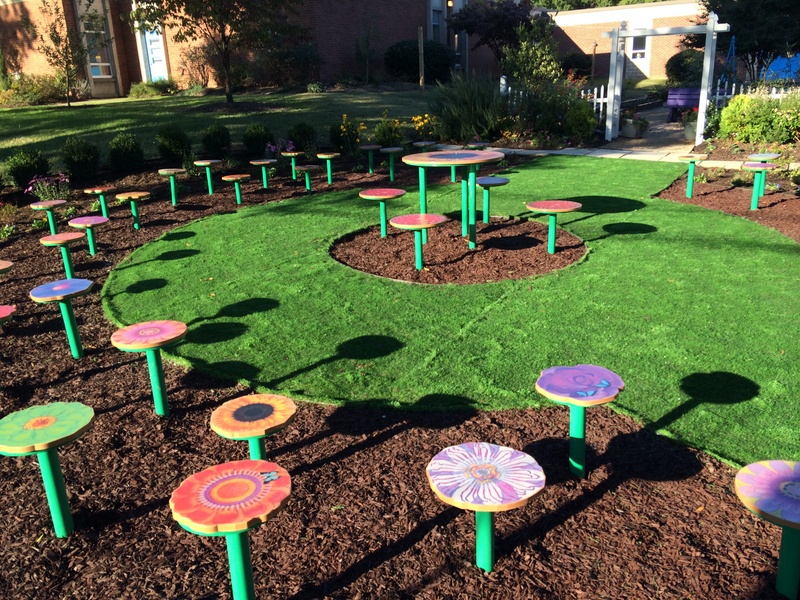 We recently partnered with Anna Aquino, Richmond Landscape Architect, to work on a project for Chimborazo Elementary School located in Richmond, VA. She designed and created a beautiful "Outdoor Teaching Garden" and it came to life last month in historic Churchhill. This was made possible with all of Anna's hard work and dedication, various vendors and subcontractors, as well as a grant from Capital One. 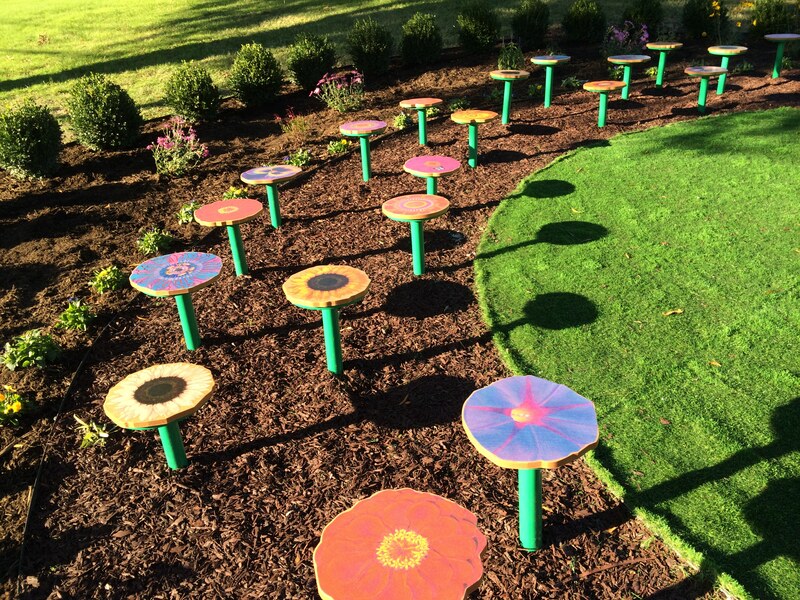 Anna created stools and a table to be used outside to create an outdoor classroom. She designed images of flowers and plants and had them captured by FloorPix. We at Lewis Brothers Industrial Floors, Inc. took these images and embedded them into the stools and table under layers of acrylic coatings. These were later installed outside along with added landscaping touches to complete her vision. It was great working with you Anna and the final results were amazing! Check out more images of this project in our Photo Gallery. Another stunning job by our crew! This is a Hanger at a Fortune 500 company that we just completed. Have a safe and wonderful 4th of July Holiday! While many of you will be enjoying barbecues, we will be servicing our customers during plant shut-downs. We are grateful to our staff for their dedication and sacrifice during many holidays during the year in order to take care of our customers. Another great job by our great employees! We have been in business for many years. With that comes expert knowledge of many manufacturer's products. We are certified installers for Dur-A-Flex, Sherwin Williams/General Polymers, Silikal, International Coatings and Florock products. Following on the heels of an update to our corporate identity, Lewis Brothers Industrial Floors is pleased to launch our new website. The biggest benefit this site will bring to our clients and prospective customers is ease of use and access to great information about industrial and commercial floor coatings. In fact, we've built this site so that it's easy to view on both desktop and mobile devices. As you browse this site, please feel free to let us know what you think. And if you have ideas for this news section, we'd like for you to pass them along. Thanks very much for taking the time to visit our site. 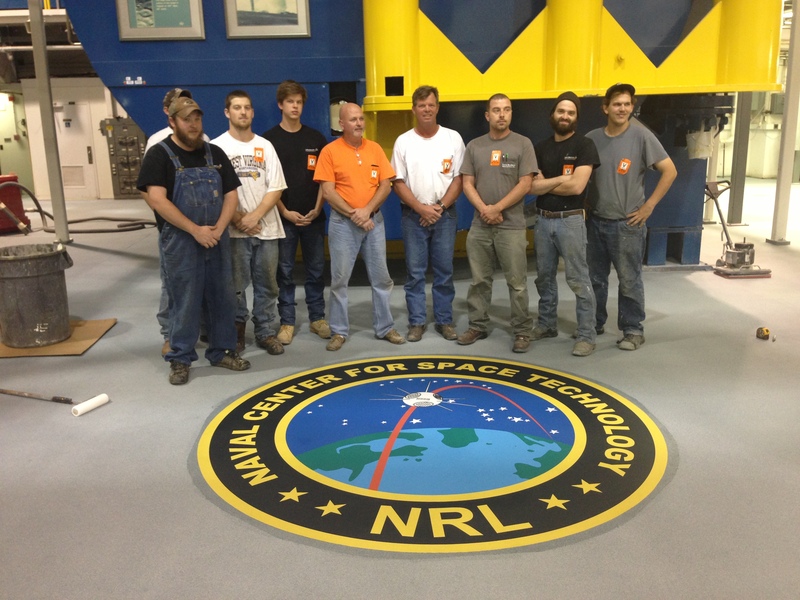 We look forward to assisting you with your industrial floor needs.